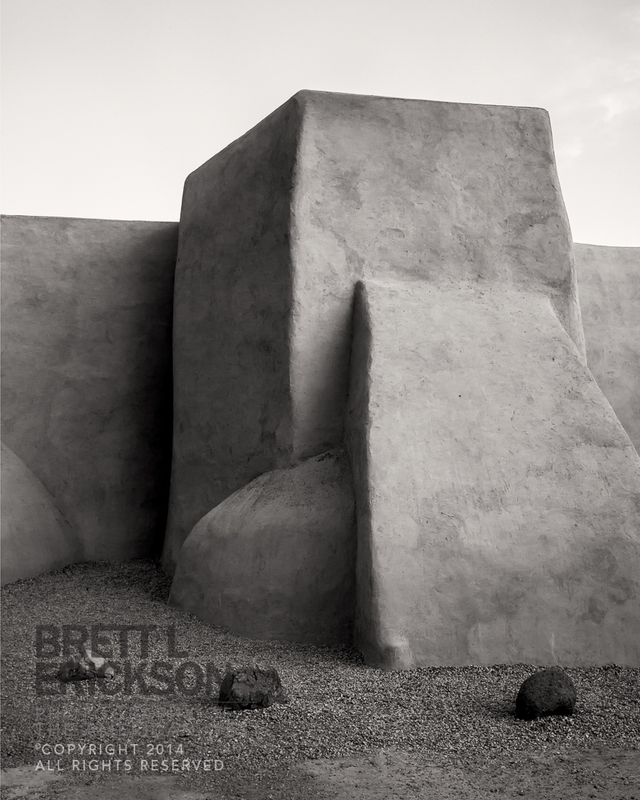 Since as early as 1772, the site of San Francisco de Asis Mission Church has captivated the human imagination. 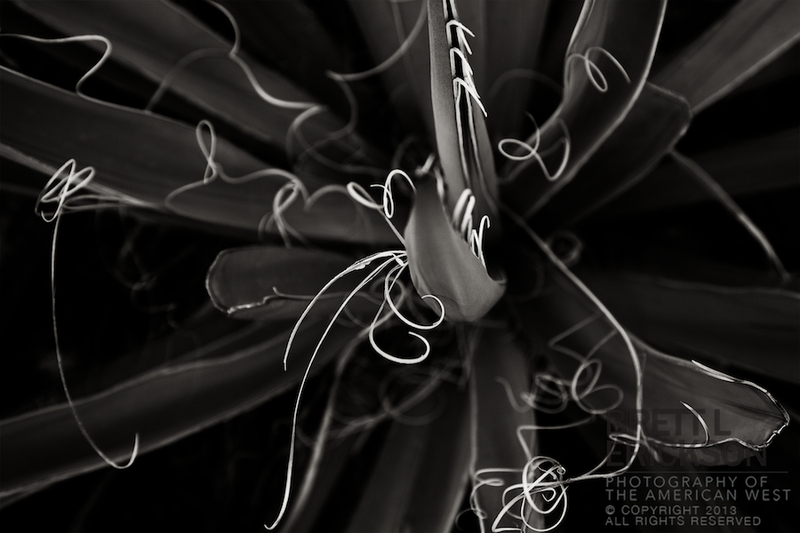 It is breathtaking, and that very reason is why every time I teach at Santa Fe Photographic Workshops, I take students to this very location. Oft-seen in images? Yes. Mystical in reality. Oh, my. 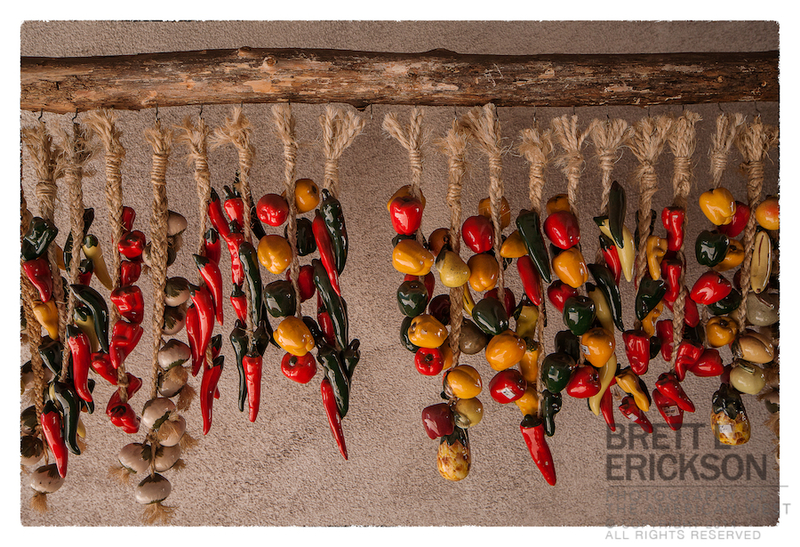 This time of year–actually, any time of year–I long for the Southwest. Some prints just want to be difficult. This is one. 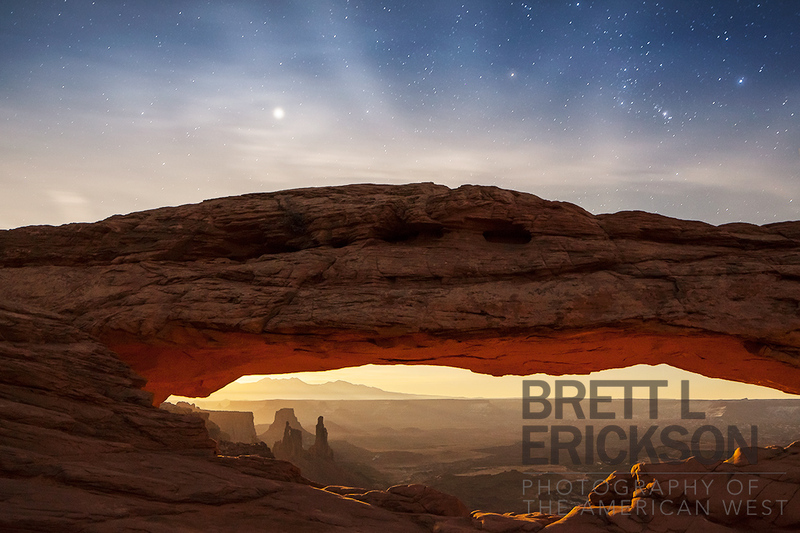 I made this image after four years of planning: a full moon at perigee and rising as close to the end of the blue hour as possible; an arch in Canyonlands National Park or Arches National Park which provided a miles-long and layered view toward the Lasal Mountains in the distance. Oh, and clear weather and a January night. No big deal, right? Except it happens only once every eight or nine years with all the elements in order. And yet, everything came together on January 16, 2014. The moon. The stars. The snow. And the arch. But such an image is very, very difficult to master, and I spent months–MONTHS–fighting with its substantial dynamic range and challenging colors. Why the problem? The arch is red, and to show its natural color, needs a white balance temperature of 7000 Kelvin at night. The stars? 4000 Kelvin. And that was just the start. But nearly a year later and after a lost grand prize in a show (for a failed version of the print), I reached my breaking point. “Trash it, reshoot it, or figure it out,” said I. So I trashed it and started over. And figured it out. 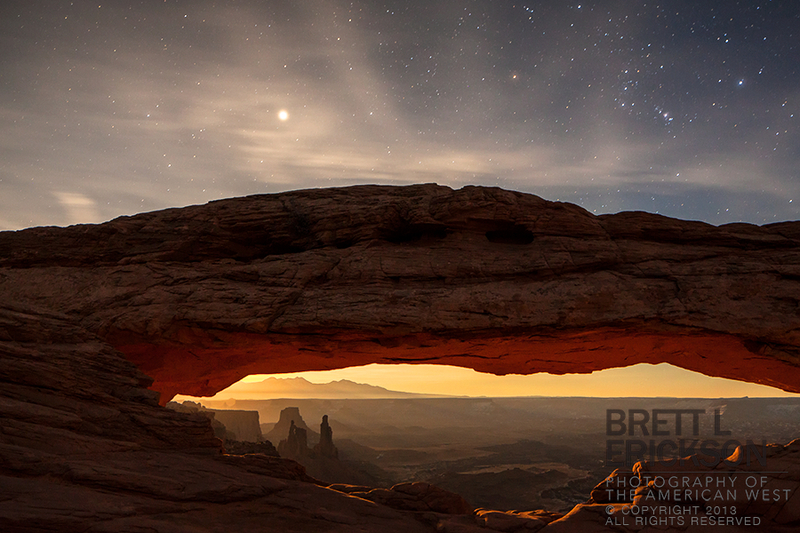 And so here is Moonrise, Mesa Arch, an edition of 50. 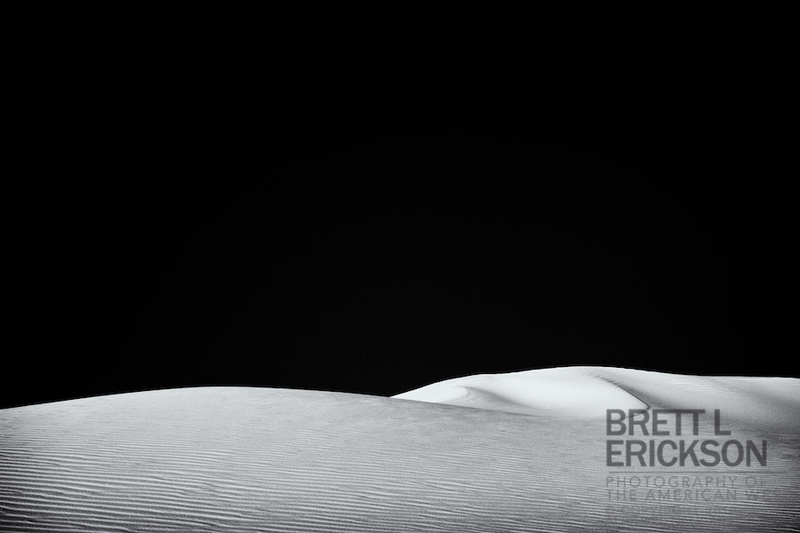 I hope you find it inspiring, for I certainly did while shooting it. 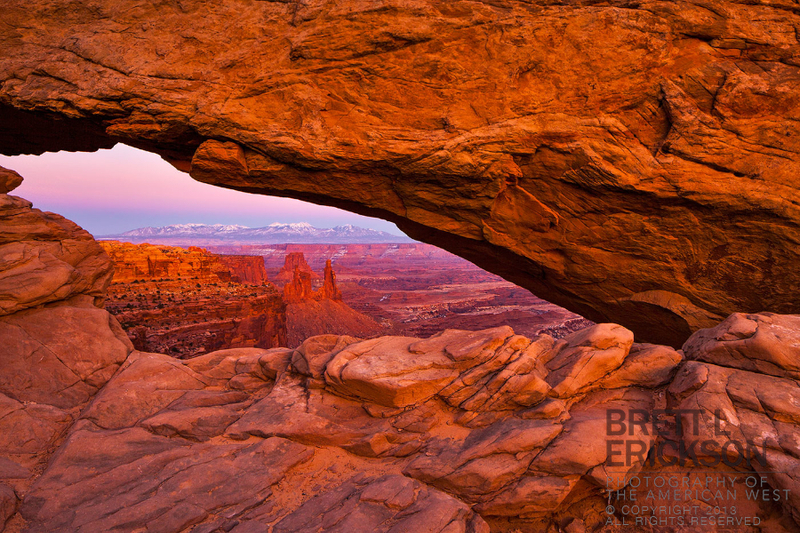 Mesa Arch sits 1,200 feet above the Utah desert, the Lasal Mountains in the distance. In winter–the best time to shoot there, in my opinion–those peaks sit snow-covered and veiled in evening lavender colors as the sun sets in the distance. On this evening, clouds on the horizon lit the sky even after sunset, illuminating the arch and the vast layers in the distance in broad crimson and purple brush strokes. It was one of the most magical moments I have experienced in the outdoors, and making a strong image was icing on the cake. I returned from the great American Southwest late yesterday, over 3,000 miles and 11 days in my pocket. My students and I held communion with some of the most spiritual and visually stunning places imaginable, such as Chaco Canyon, Mesa Verde, Canyonlands, and Arches. 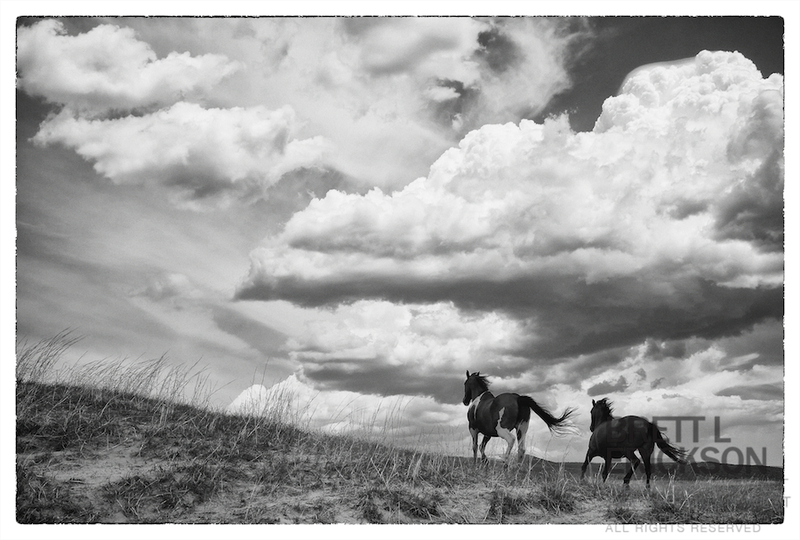 It’s an excellent way to be reminded of what magical places sit at our doorstep here in the West. 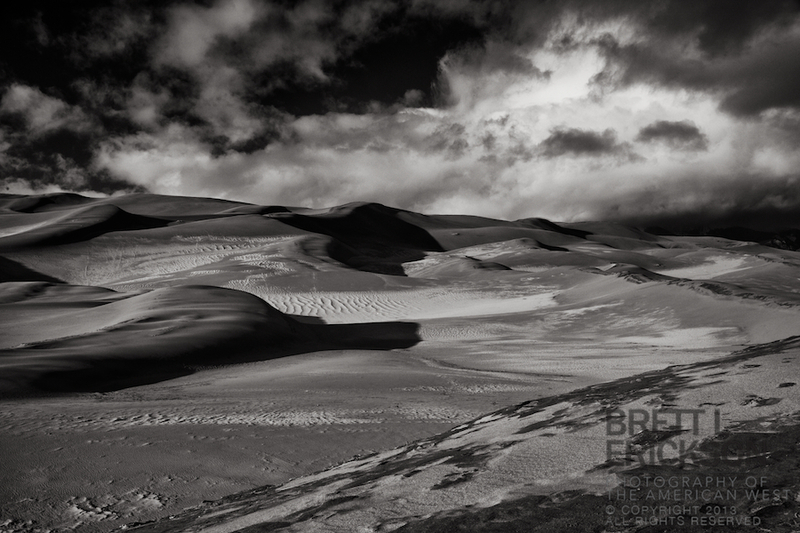 The image above was one of the first I made: a winter storm beginning to clear over the Sangre de Cristo Mountains in southern Colorado, the Great Sand Dunes shivering beneath the cold and wind of the clouds.